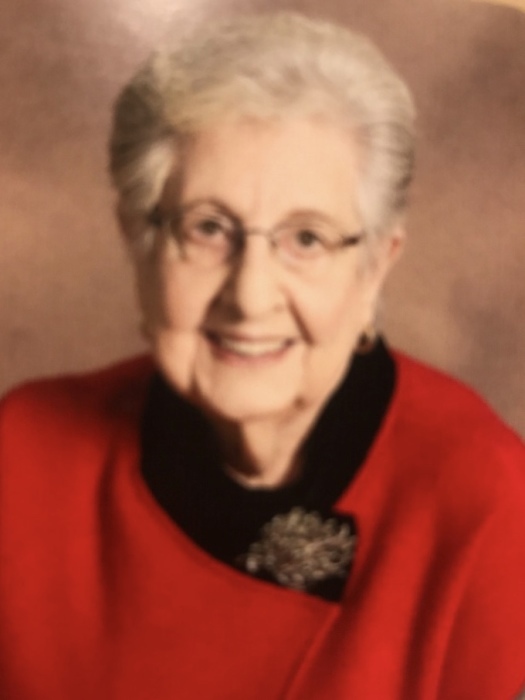 Doris E. Thornton, age 91, of Linton, passed away peacefully at 5:30 P.M. on Friday, April 5, 2019, at her residence with her family Mike, Tamyra, Shane, & Katie. She was born in Linton on August 25, 1927, the daughter of Clyde L. & Emily (Baughman) Breck. She was preceded in death by her parents and her husband, Keith. Other family members left to cherish her memory are Chuck, Lori, and Dina Cooper, sister, Ann Hensley, sister-in-law, Gail Bredeweg, and brother-in-law and sister-in-law, Eric & June Thornton. Doris was a member of Linton First Baptist Church where she was the organist for 61 years. The family will honored Doris' wishes and there was no public visitation. Graveside service were held at Fairview Cemetery in Linton at 1:00 P.M. on Monday, April 8, 2019, where Doris' nephew, Breck Hensley officiated. Arrangements were in care of Welch & Cornett Funeral Home in Linton. Online condolences may be shared at www.welchcornett.com.